Marin Music Chest - Scholarships for Marin County Youth! 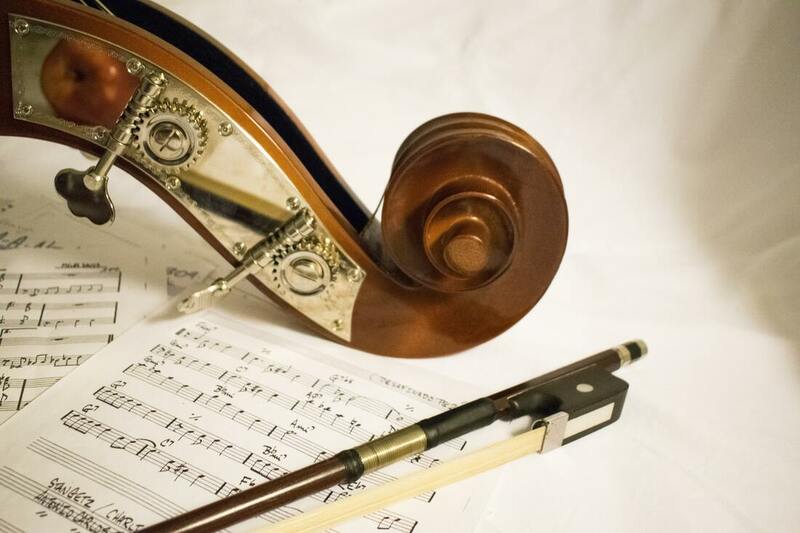 The Marin Music Chest provides financial support to talented, promising, young Marin County students of classical music and, when possible, to assist other non-profit organizations with similar goals. Founded in 1933, the Marin Music Chest is a private, non-profit organization, staffed by a volunteer Board of Directors with an extensive musical background as well as an Artistic Council who have backgrounds in music as a profession. The Artistic Council plays a key role in the scholarship awards process. Both groups are dedicated to supporting the Mission of the Music Chest and to help foster a greater interest, appreciation and support of classical music and young musicians in Marin County.